Your DotGo website is automatically optimised to the search engines as part of your website package. As long as you have good, quality content featuring your chosen keywords on your pages, DotGo's Search Engine Optimisation processes are extremely powerful. There are many aspects to the optimisation of your website and an S.E.O Health check can make sure that each and every area of your websites optimisation system is working as hard and as effectively as it possibly can for you. 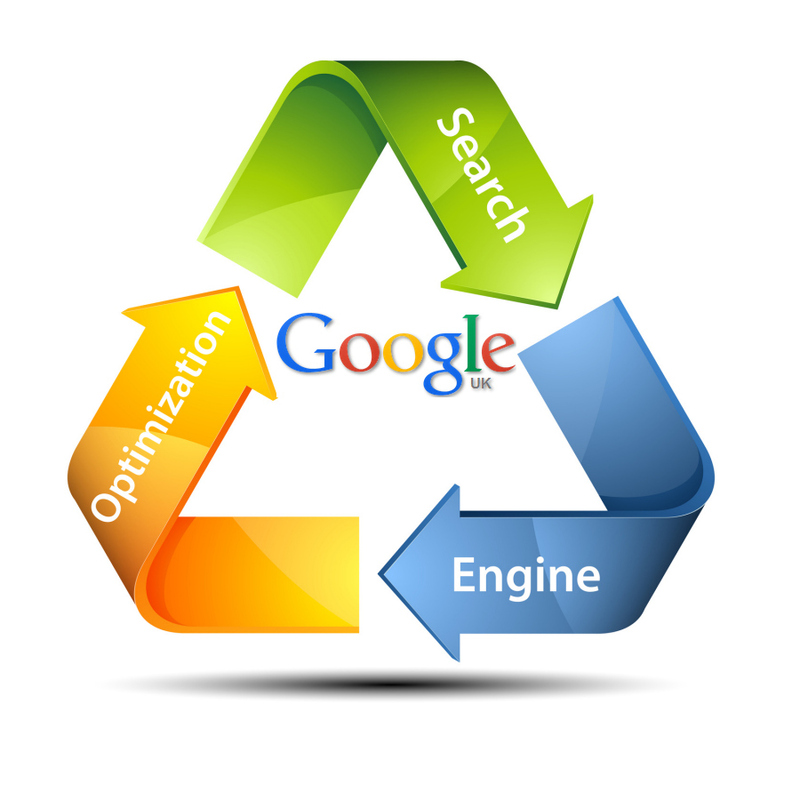 Ensure that Google and other search engines are aware of your website and its content. An SEO Healthcheck makes sure that your website is highly visible and easily found. submission to search engine directories.